Stuck for Christmas gift ideas this year? You could always treat a loved one to some traditional homemade Scottish tablet or shortbread. We know that everyone thinks their tablet or shortbread recipe is surely the best! If you have a special recipe you use, please do share it with the Community. 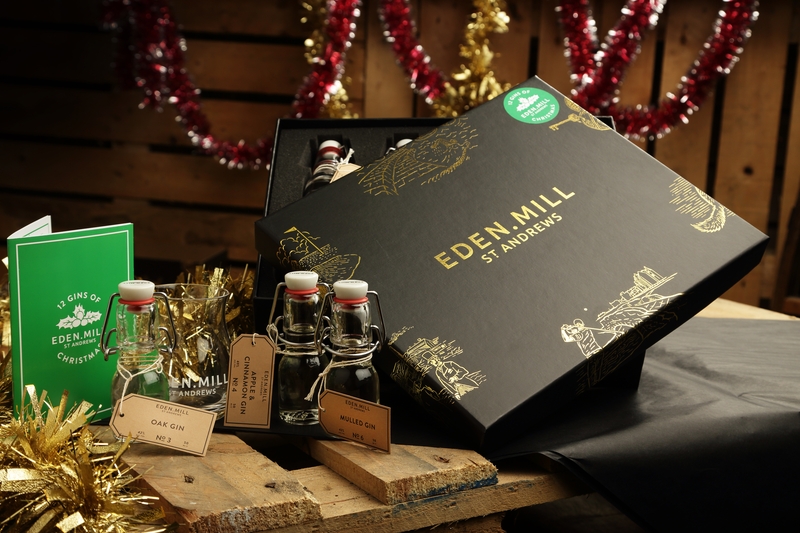 If you want to give someone some #ScotSpirit, Eden Mill are doing the 12 Gins of Christmas! I don't have a recipe myself but I certainly know where to find the best tablet in Scotland. Try the tablet that comes with your coffee at Knockendarroch Hotel in Pitlochry. Struan & Louise Lothian have by far the best Tablet.